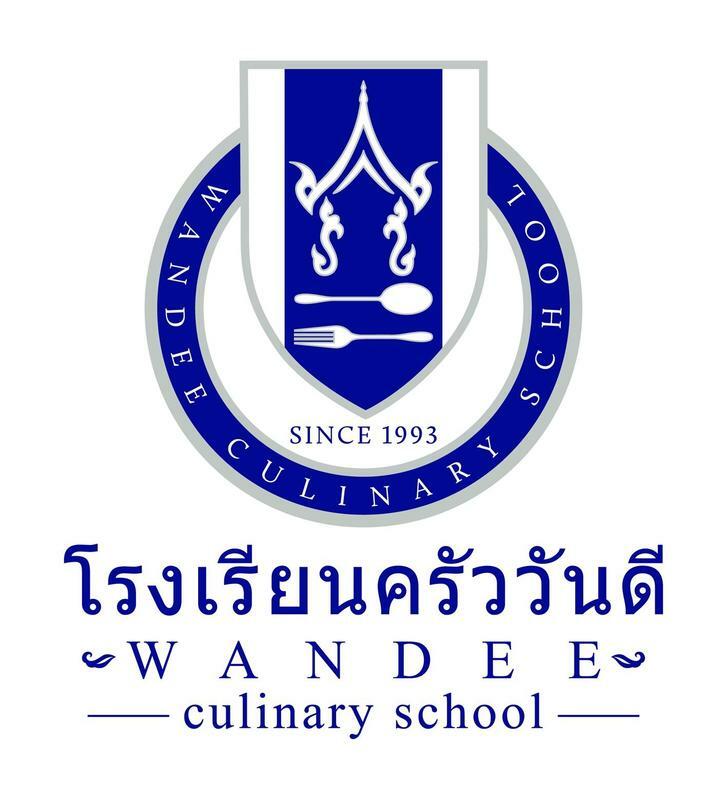 Established and managing by professor WandeeNa-songkhla, who is also a teacher in the Women college at the grand palace established by HRH Prince Sirindhorn. 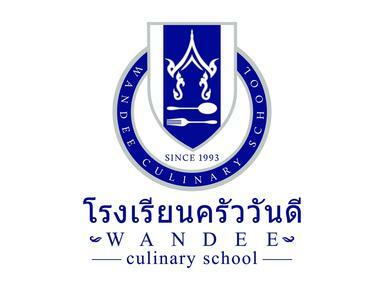 Professor Wandeehas tremendous knowledge in Thai cooking and culinary art and well-known to both Thais and foreigners. She has also held high privilege from HIS MAJESTY KING BHUMIBOL ADULYADEJ and Her Royal Highness Princess MahaChakriSirindhornto write “Thai food culture” section in Thai Encyclopedia. Professor Wandeehas also gained the “best professors who preserve Thai food and desserts” from Her Royal Highness Princess Soamsawali. Teaching all traditional Thai recipes. All recipes have been tested and guaranteed true Thai taste by Professor Wandeeand her staff. Our teaching methodology has been well accepted by Ministry of Education Thailand from the Best Internal Quality Assurance Award among all schools in Thailand in 2011. Our course offering consists of variety of Thai dishes (more than 1000 items). Besides Thai cooking category, we also teach other related Thai culinary art such as fruit and vegetable carving, banana leaves setting, etc. Our school as well as course offering has been certified by Ministry of Education. At course completion, the students will gain the certificate issued by Ministry of Education. For Professional Thai Chef, our school has been nominated for being the center for the National Skills Testing from Ministry of Labor, Skills development department.